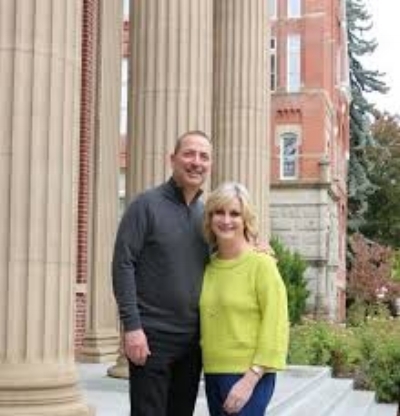 Generous donors to the finance department at Central Washington University, in the fall of 2017 Jean and Joe Adams earmarked $10,000 in initial seed money for the Wildcat Fund which is managed by the CWU Investment Group. Many of the activities of the CWU Investment Group could not be done without the generous support of our alumni. The CWU Investment Group is grateful to the below listed donors. If you would like to support our efforts at the CWU IG, please contact us by clicking here and we will forward your information to the CWU Advancement office.